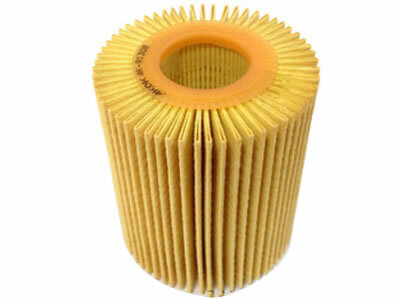 Suitable for heavy trucks, buses, air filter, oil, fuel filter Water-soluble thermosetting phenolic resin can give filter material a better oil resistance, stability, water resistance, chemical resistance and other properties. The most outstanding performance in the oil filter and diesel filter. The stability of Filter Paper resin in hot oil is better. 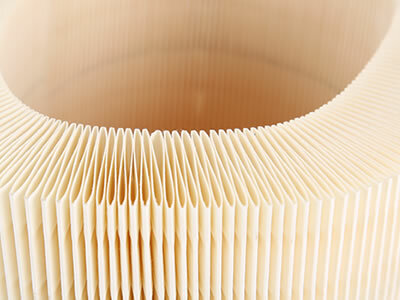 Because when it is heated the filter paper can improve hardness. 1.Q:Are you a manufacture or trading company? A: We are a manufacture. A: Our factory is located in Anping City of China. You can fly to Beijing or Shijiazhuang airport directly. All our clients, from home or abroad, are warmly welcome to visit us! A: Free samples will be sent to you by express delivery. A: We have 10 years experience. "Quality is priority." we always attach great importance to quality controlling from the very beginning to the very end. Our factory has gained ISO9001 certificate. Any questions or inquiry, pls contact us without hesitaton, hope to cooperate with you ! 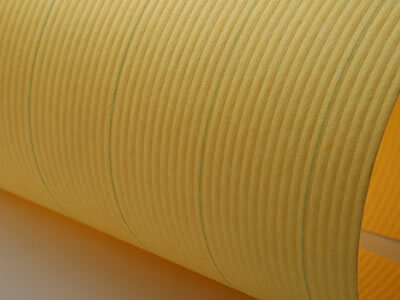 Looking for ideal Oil Cured Filter Paper Manufacturer & supplier ? We have a wide selection at great prices to help you get creative. 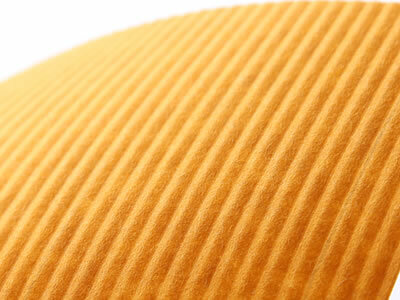 All the Cured Oil Filter Paper are quality guaranteed. 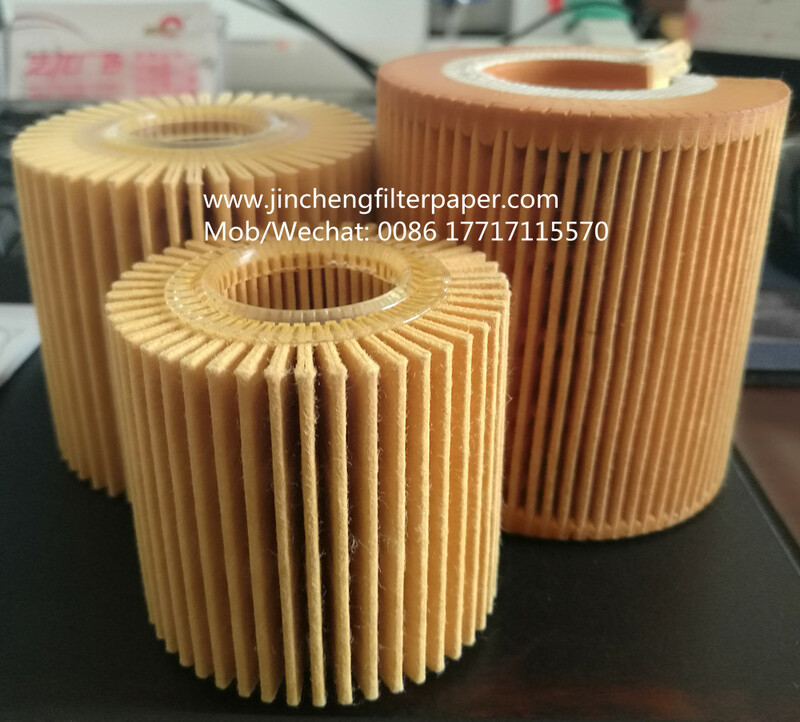 We are China Origin Factory of Auto Cured Filter Paper. If you have any question, please feel free to contact us.